I was driving around Miami Florida in my Mercedes Benz and I felt like a big dumb idiot. My car was costing me over $500 and I couldn’t afford to make the monthly payments. This big ugly problem forced me to move from Miami and pay off my car debt fast. Sometimes you have to almost lose everything before you make a big move. I sold my Mercedes Benz and have not had a car payment since. Today I am debt free, big moves create big results. One of the personal finance mantras I emphasize on Even Steven Money is cutting back on the Big 3 of expenses: Housing, Transportation, and Food. If you can keep these expenses low or eliminate them all together you are on your way to becoming debt free and taking the next steps to have more financial freedom. The biggest financial mistake I have ever made was buying a luxury filled Mercedes Benz. Let me tell you a little bit about how I made one of the worst financial decisions of my life. Basically fresh from college I was able to obtain my first job, nothing fancy or well paying just a regular banking job making an earning. I was thrilled, like someone asking you to the prom when you don’t have a date. All during college and my first job I was lucky enough to have the same car from high school. I was about a year and a half into my new job, with a fresh promotion and a pay grade increase under my belt when my car had serious problems. 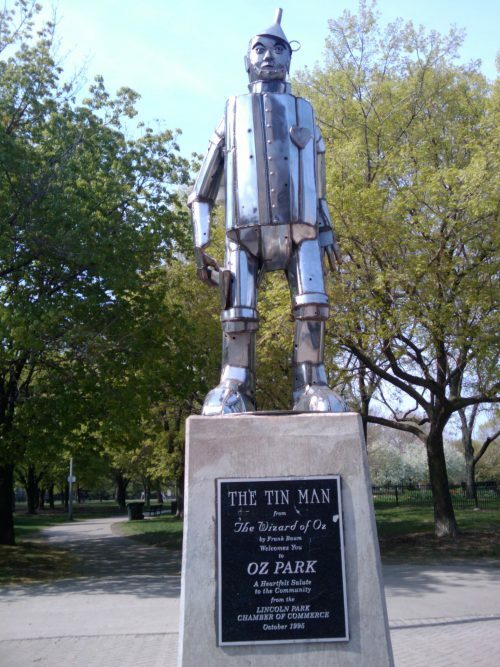 Fluids were leaking everywhere and my car thought it was the Tinman from the Wizard of Oz. The estimate to fix my car, $2000. Value of my car, $600. As you can see something had to happen and it was not fixing my car for that amount. What would any young college grad fresh on the scene do? Start looking for the best and newest car that I could “afford” of course. The number one reason people including myself are in debt today is thinking they can afford a certain payment. Let me be really clear on what afford does NOT look like. Take your salary of $1,000 per month, spend $500 on the house, $200 on food, and think it’s OK to spend the remaining $300 on a car, that does not equal what you can afford. If you are truly about saving money and getting rid of your debt, you need to have a small car payment or no car payment at all! The story begins with me looking for a new vehicle in the 15K-18K range because that’s what monthly payment I could “afford”. Learn from my mistakes. I was making 30K, so I began to look for a car that was more than 50% of my salary, something Dave Ramsey frowns upon. I can’t even type this without getting mad at myself. But that’s what I did, I started looking for shiny new cars and used high-end vehicles. 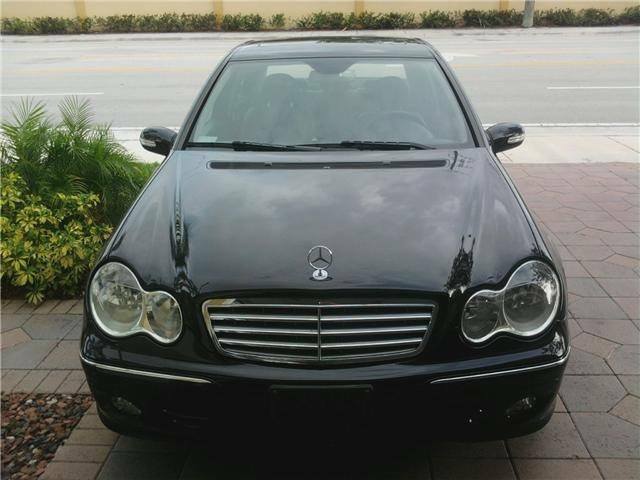 I found the perfect car, a 2005 Mercedes Benz. According to Kelly Blue Book (KBB) I was getting a pretty good deal, but then again I guess they don’t calculate if you can afford the monthly payments. That statement now feels like an oxymoron. I did what any good red-blooded American buying an expensive car does, I loaned the money from the bank. At this point, I was trying to create a pyramid of debt with my student loans, credit card, and now car loan debt. Do not attempt this at home. I made my bed with a car payment, higher insurance bill, and any time I went for regular maintenance it cost 4 times as much. Thanks, Mercedes Benz. Who wants a luxury vehicle with debt? Months later I actually piled on to the situation and left my job to move to Florida. I could say everything would have been fine if I would have just stayed at the same job and made my payments for 5 years, but that entire statement is a fallacy. You are putting yourself in a bad situation where you have no options when you lose your job, move to another state, or you have car problems. If you go into debt and leave your job, Newton smacks you upside the head and plans to take your car away with a repo-man. Thank goodness my situation never got to that. I moved to Chicago started working full-time and did everything in my power to sell that car. I was afraid of how much of a loss I would need to take despite the “great deal” I mentioned earlier. I saved up the $1200 to pay off the loan as I was taking a loss and sold my Mercedes Benz. What a feeling to be free from a car payment, do you know how many people have car payments right now? Millions! Let’s become one of those miraculous #CarPaymentFree people. I am working to be #CarPaymentFree encourage me! I do not have a car payment and have no plans to ever have one again. Break away from the norm do something different, let’s be free from car payments! Stop looking for what you can “afford” and pay cash for your vehicle, do something different. What’s next? Spend 10% of your annual income on your car purchase sounds perfect. Think of it like doing a pull-up at your local Cross Fit box. You might be able to do 1 pull-up when you weigh 300 lbs and get stronger over time to do 10 pull-ups. What if instead you lost weight and dropped 50 lbs? Wouldn’t the pull-ups be that much easier? Losing 50 lbs to do more pull-ups is owning a car that is 10% of your annual income. Everything becomes that much easier. Owe less money on your car and it’s easier to pay off. Less debt on your car and it’s easier to pay off other debt like student loans, credit cards, etc. No monthly payment towards a car and the savings build up that much quicker. Let’s do the simple math on this one if you make $50,000/year then you should own a $5,000 car. If you “need” 2 vehicles and your household income is the same $50,000, then the same $5,000 total purchase applies. A $4,000 Toyota Corolla and a $1,000 Honda Civic for example. I’m sure there are tons of excuses out there, but after what I went through with my vehicle I’m going to say for the good of all mankind or at least your personal finances, let’s put your vehicle at 10% of your Annual Salary. Let’s change the norm of purchasing a $36,270 new vehicle. The expected salary for the new vehicle would be $362,700 if you follow the 10% rule, STOP the Insanity. The vehicles are out there, I searched for a car or truck under $5000 and over 10,000 results came back. Make the small sacrifice to pay cash for a car and make sure it’s only 10% of your annual income, you will thank me for it. It’s not because I’m an a**hole I promise. I was over $100,000 in personal debt. What got me started was getting rid of my Mercedes Benz car payment. I took what some would consider drastic measures by selling my car. I remember shortly after I sold my car, I had to drive 45 minutes away for job training. I figured it out. No excuses were made, instead, I found other options. You are way more resourceful than you give yourself credit for. I sold my car and walked to work most days. Other days I would ride my bike or take the bus. Resourceful. $100,000 turned into about $83,000, but it did SO much more than that. I eliminated one of the biggest “fixed” expenses in my budget. I took the money that went for my car and instead started focusing on credit card debt. The snowball effect took place and instead of scraping by to make payments on a car, I was taking those payments that would have went to my car and making BIG FAT payments against my credit card. Eliminating my car expense allowed me to pay off my debt fast. One of the biggest struggles we all have is with our personal finances. During this post I talked about how I was able to get rid of my car debt. I didn’t wake up one morning and become an expert on what to do next. I went through days and days of research and became an expert on my personal situation. I’m a problem solver. That’s one of the things I do best. It’s also the reason I can help you with your personal situation. As a money coach, I’m here to help you figure out the next step in your finances. Are you looking to spend more on things that add value to your life and reduce spending on the items that have minimal impact? Take the next steps to work with me and conquer debt and win with money.